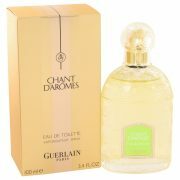 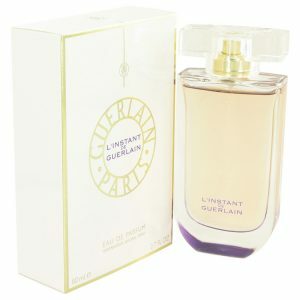 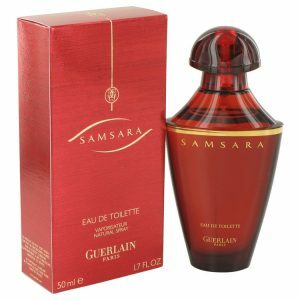 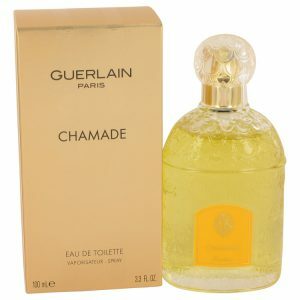 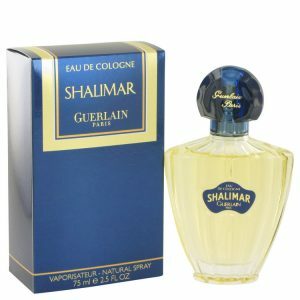 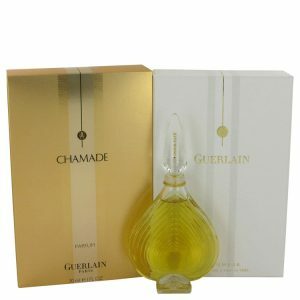 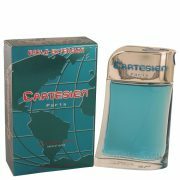 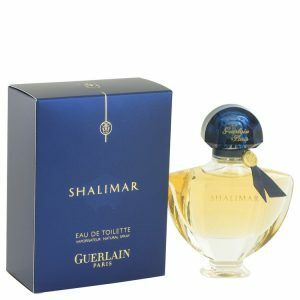 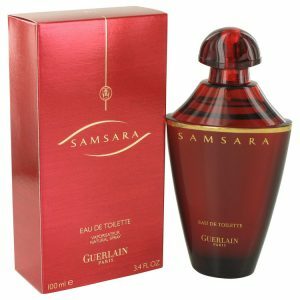 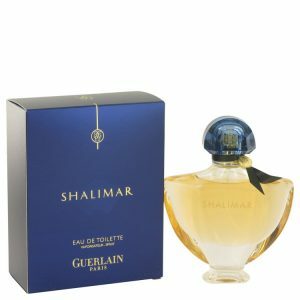 This unisex fragrance was created by the house of Guerlain with perfumer Mathilde Laurent and released in 1999. 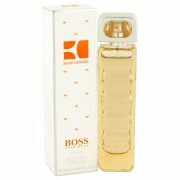 A fresh green scent for both men and women. 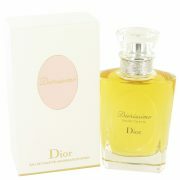 The mint note in this blend allows the other notes to rise and shine.